is dedicated to improving YOUR wellbeing. 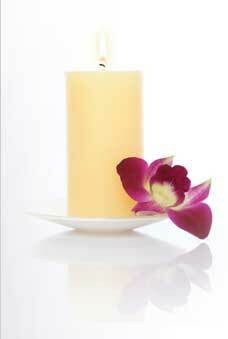 Barrie Family Massage Therapy Nancy A Lynch RMT is a massage therapy clinic located in Barrie, Ontario, Canada. Barrie Family Massage Therapy Nancy A Lynch RMT is dedicated to improving the general wellbeing of all our clients. Use our convenient online Appointment Book to schedule your session today!